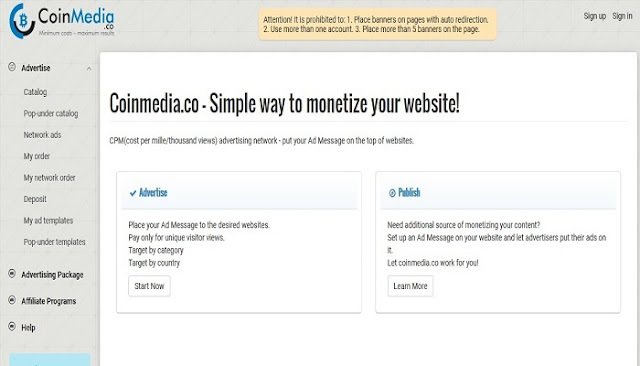 Coinmedia.co now another most popular bitcoin-based ads network. That works with the CPC system( Cost Per Click) and CPM( Cost Per Thousand ). 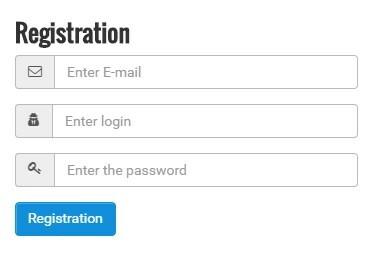 This is the most popular because they approved any website. This ads network serving Publishers and Advertisers worldwide. Coinmedia.co now Cryptocurrency 3rd largest ads network in the world. Now there is another two legit bitcoin ads network Mellow Ads and A-Ads. Alternative for Coinmedia.co. 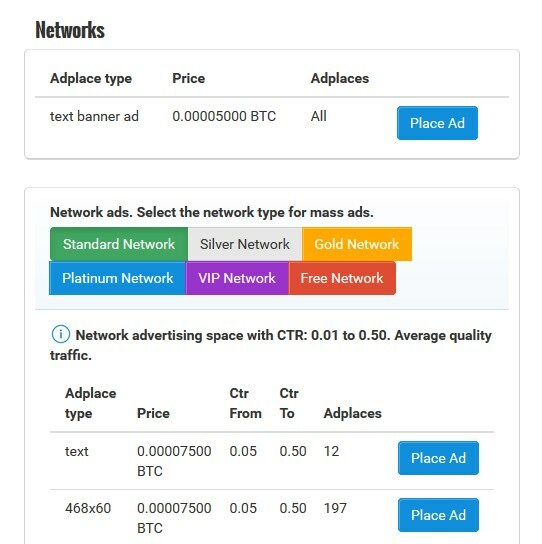 You can now find here many legit ads network. 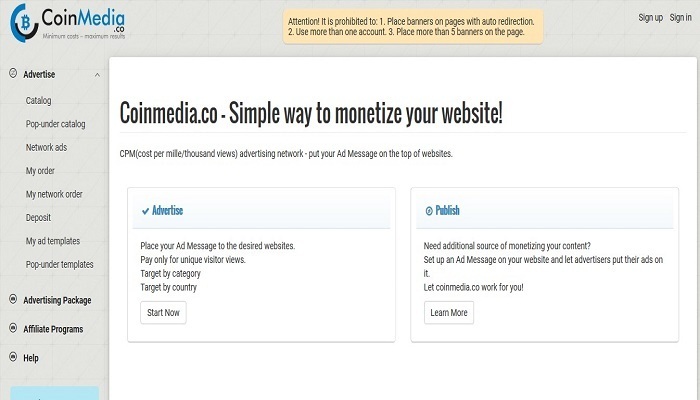 If you have owned a bitcoin-related website then you can earn more from Coinmedia.co or use other legit ads network. If your website is related to news or entertainment you can use Media venues for Native ads and earn more from your website. Many publisher think that coinmedia.co is a fake or unpaid ads network, this is not true because they use fake traffic or they don’t know how to withdraw from coinmedia.com. I received payment many times. Here some payment proof. No Requirement Need. All website and blogs are approved without adult content.  Any type of blog like free host blog’s are accepted. Google blogspot, wordpressand other webpage where you can paste html ads code are accepted without verification.